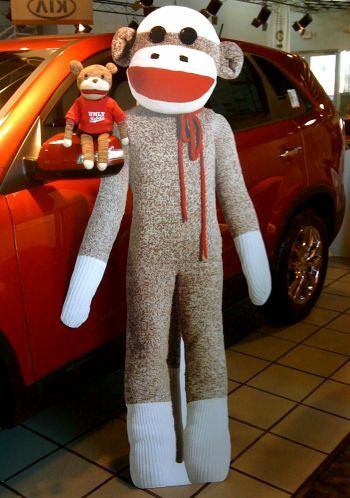 The sock monkey is basically a toy made from socks resembling a monkey. 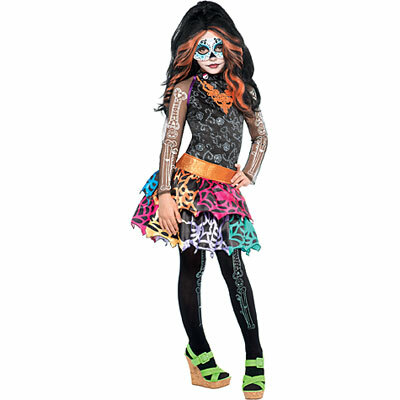 It has an ancient origin that dates back to the Victorian age. It is believed that John Nelson, a Swedish immigrant brought this concept into the limelight. 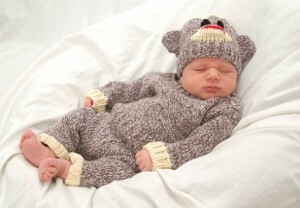 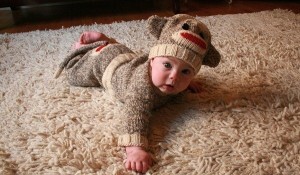 The sock monkey, coming in several designs, is very popular among all ages. 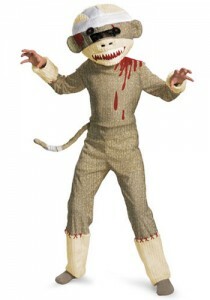 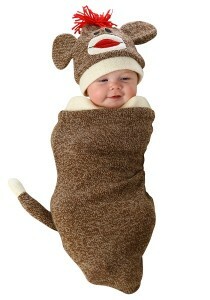 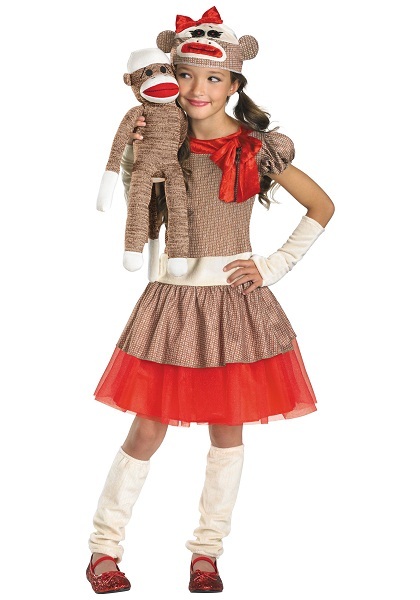 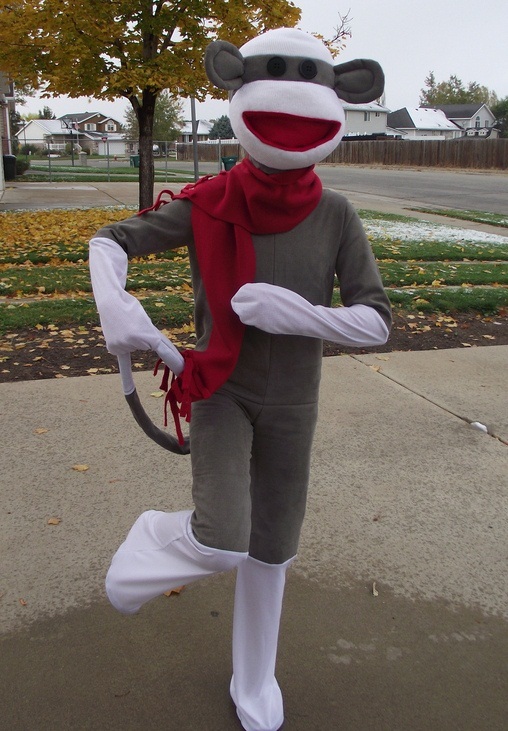 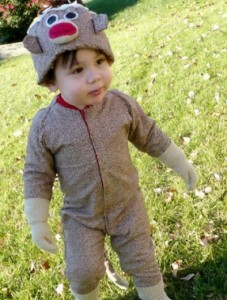 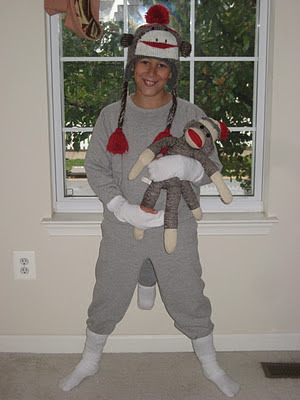 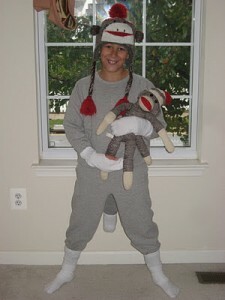 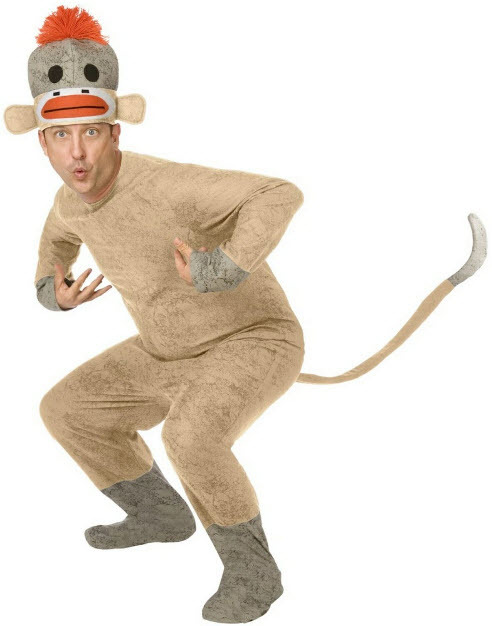 The sock monkey costume is the ideal thing you can get for Halloween and fancy dressed parties. 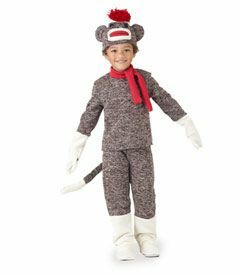 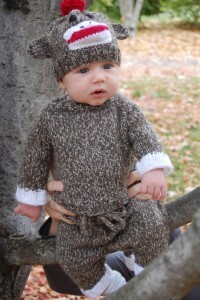 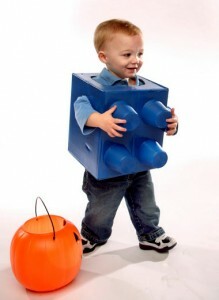 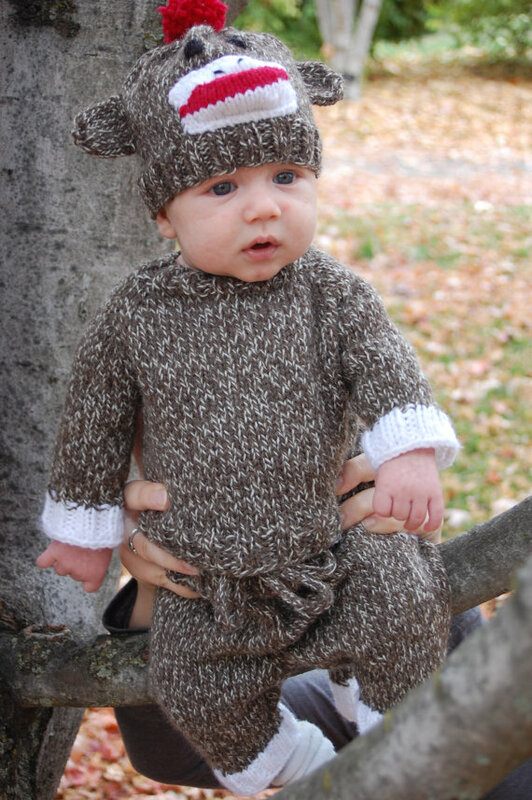 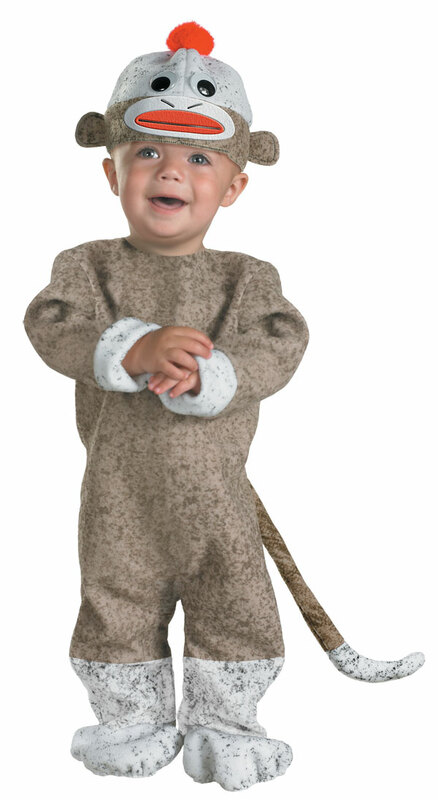 The signature brownish jumpsuit type costume with a tail along with a head shaped cap or hood comes for both children and adults. The little babies look the most adorable in the sock monkey dress. 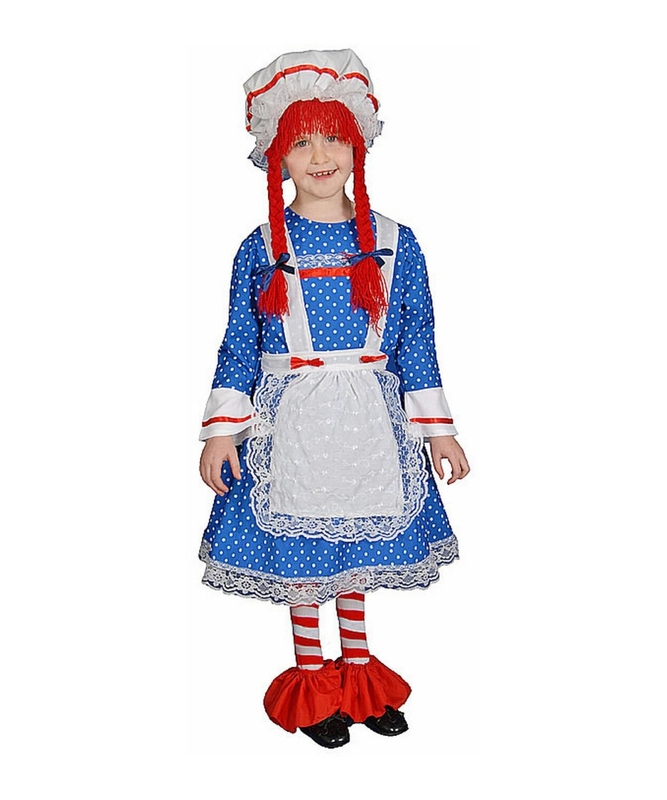 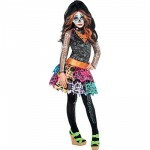 Short skirt type costume is also available for women. 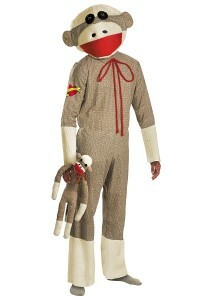 Do take the sock monkey doll along with you too.